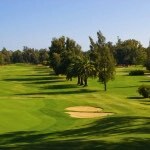 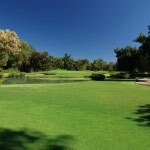 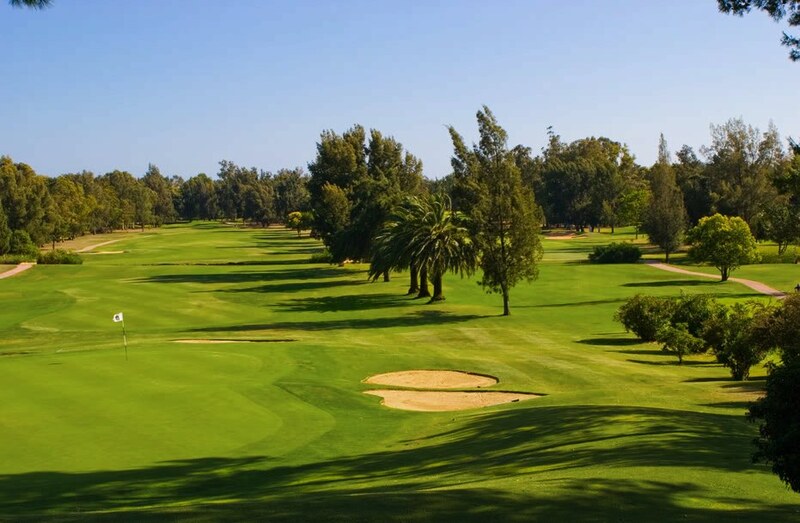 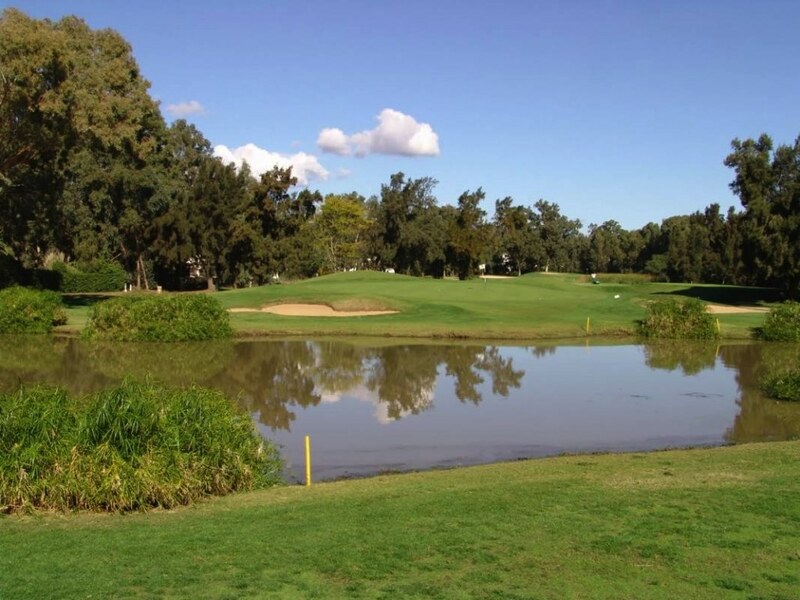 The Penina Championship Course, host of 10 Portuguese Opens, was designed by Sir Henry Cotton and opened in 1966 – making it one of the oldest courses on The Algarve. 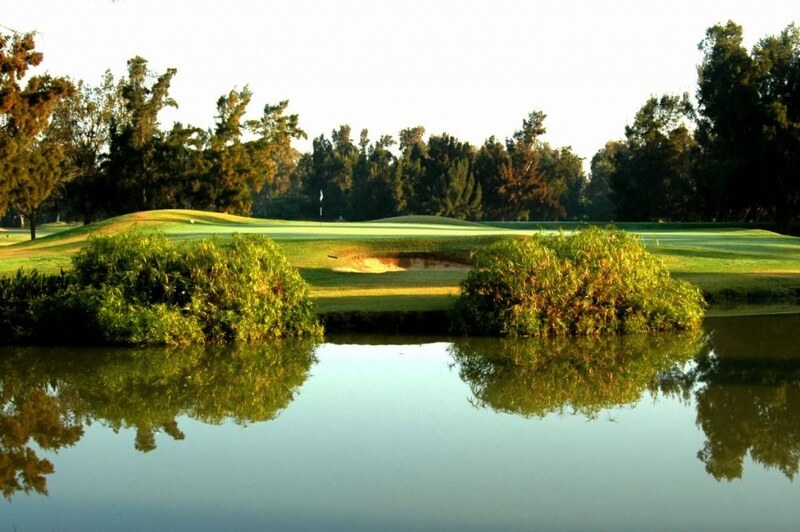 Laid out by the three-time Open Championship winner, the course has a par of 73 and presents a real challenge with its raised, subtly sloped greens flanked by a number of large bunkers. 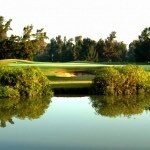 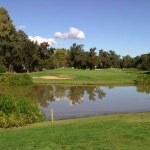 The resort is also home to the nine-hole Resort and Academy courses as well as the Penina Golf Academy. 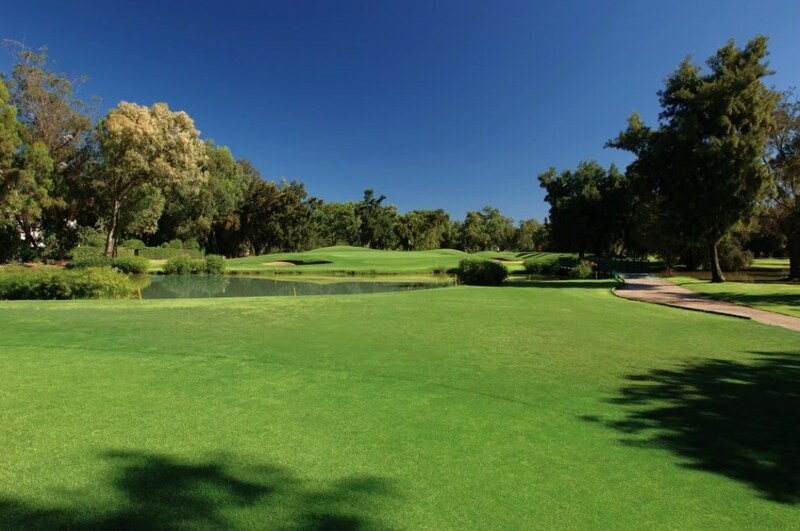 Guests at Penina Golf Resort enjoy reduced green fees, and can take advantage of complimentary golf at certain times of year.